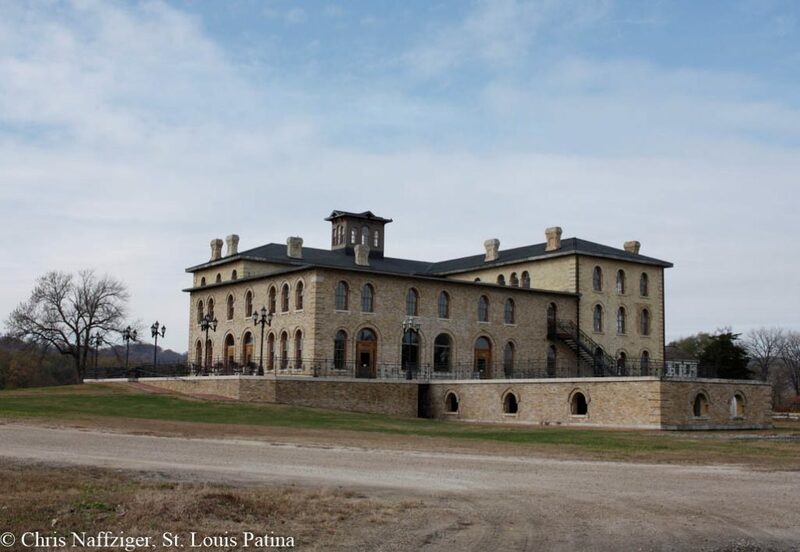 Built in the last years of the Civil War, the Dousman Hotel was built right along the Mississippi River. It is now an event space. 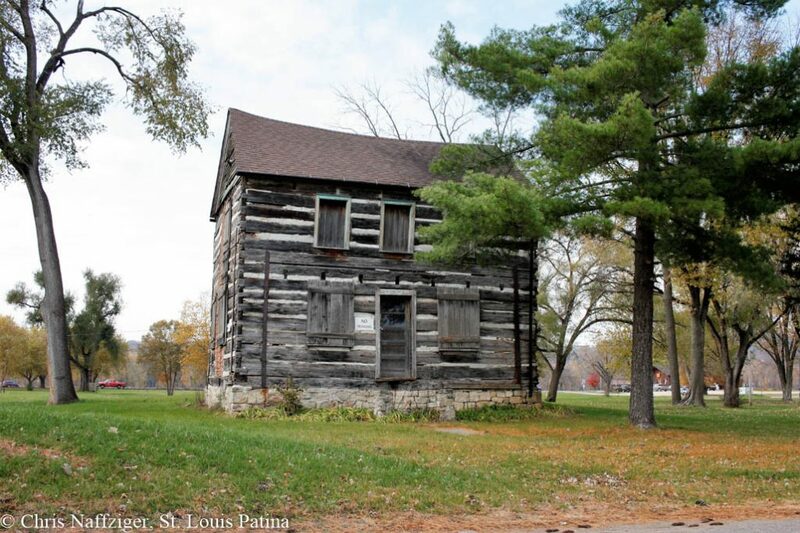 Much of the historic portion of Prairie du Chien was demolished after a flood in the 1960s. It is a very historic town.